School staff, in partnership with parents and guardians who serve as the primary educators of their children, embody this mission through quality interpersonal relationships and a recognition of a mutuality of gifts to ensure the building of a unique learning and faith community. 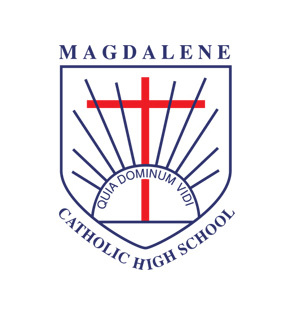 Systemic schools (also known as “diocesan” schools) are managed through Catholic Education Diocese of Wollongong which provides direct administrative and educational support. There are currently 29 parish primary schools, one systemic K–12 co-educational school and eight systemic co-educational secondary schools in the diocese. Congregational schools (also known as “non-systemic” or “independent” schools), although located in the diocese, are owned and operated by a religious congregation—not the diocese. 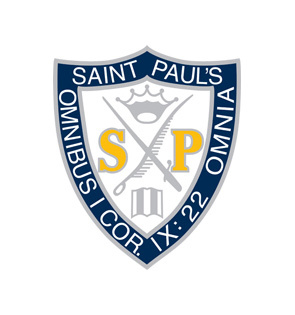 There are two K–12 congregational schools, with one of these schools catering specifically for students with special needs. There are six other congregational secondary schools, with one of these schools catering to secondary students in years 7–10 with a strong focus on providing individualised programs of study that respond to the unique talents and needs of the young person. Nothing found matching this criteria.